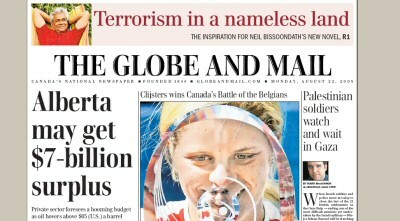 Compare the front pages from both the National Post and the Globe and Mail from yesterday. One represents the interests of the taxpayer and the other represents the views of the Entitlement Society. Can you guess which one is which? 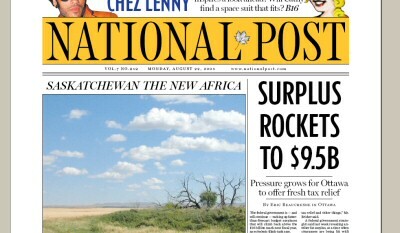 Answer: I wrote about the latter yesterday.